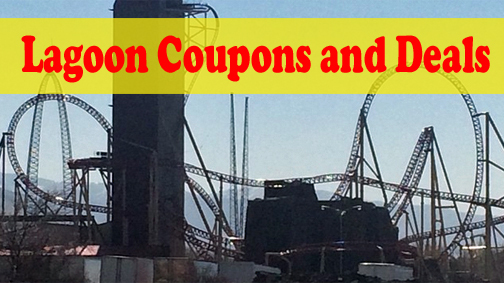 Updated for 2019 this is the most comprehensive list of Lagoon Coupons and Discounts, saving tips other tidbits you might want to know about your upcoming visit to Lagoon. 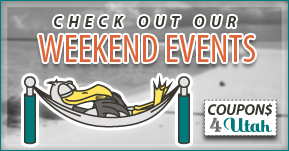 You save up to $48.00 with these special offers. We'll keep this post updated throughout the 2019 season as we spot the discounts. You can find a link for it under the "Entertainment" tab at the top of the page or bookmark, pin or share it. TBA you can have your passport validated at any Bounce Back Validation Booth and bounce back for $18+ tax within 10 days of your validation date. Also, make sure to join the Lagoon Fun Time Club. 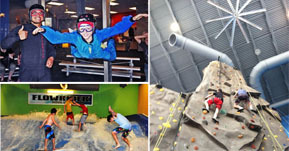 Fun time club members will receive emails throughout the year with various discounts. #1 - America First Credit Union Watch for more details for 2019, simply pay using your American First Debit or Credit card to save $9.00 off admission. #2 - Costco Be on watch at Costco. Passes can usually be found in the center of the store saving you up to $10.00 off an adult pass (prices vary). Call ahead before making the trip. They are limited. My local Costco said they would have them all the way through Frightmares. #3 - Deseret Book Watch for updates for 2019. offers customers a discount for Lagoon allowing you to save up to $10.00. To get the discount a minimum purchase of $5 is required. Visit the Deseret Book website for details. 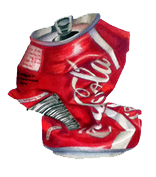 #4 Coke Can - This one is an oldie, but a goody, present a Coca Cola can and SAVE $7.00 on a Regular Single Day Passport. To get the additional savings you MUST make your purchase before 12 noon. One can is valid for up to six (6) people. This offer is NOT valid on Saturdays or with any other discount. #5 - Military - Military members and their Families, can get a discount saving as much as $16.95 off admission passports. Watch for 2019 coupon. Active military personal will pay $41.95 for a passport and accompanying family members will pay $48.95. Military ID is required. #6 Watch for more details for 2019 - KSL Radio Tuesdays ONLY, guests that are 65 and older have a special KSL Lagoon ticket deal. Just present your Golden Ticket coupon and photo ID at any Lagoon ticket window and when you purchase 1 Senior Citizen ticket and you'll get a second ticket for only $10.00 + tax. Offer valid Tuesdays only. 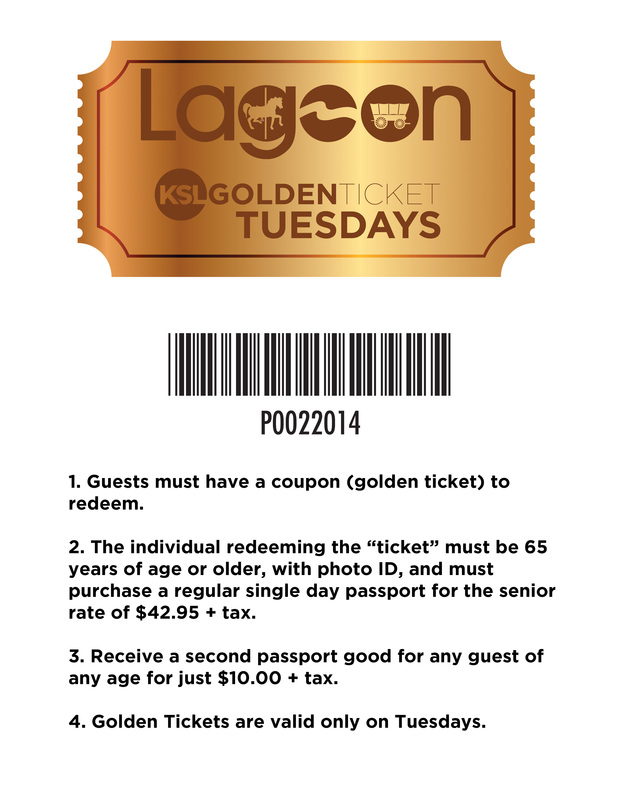 MUST present this KSL Golden Lagoon ticket printable coupon at the booth. #8 Watch for more details for 2019 - KUTV - Usually the second week in August there is a special rate of $38.00 + tax for viewers during those dates. To get the special price just mention KUTV at the booth or purchase tickets online with Lagoon Discount code Promo code KUTV (valid only for the dates above). 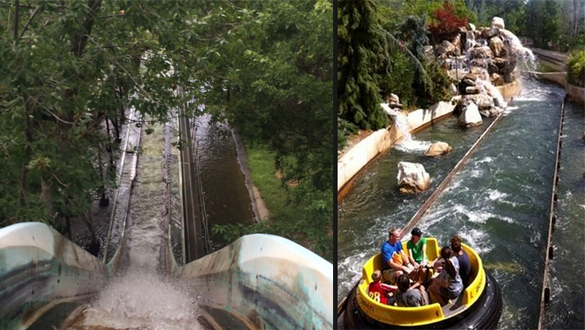 #9 BEST TIME is Black Friday - Season Pass: Lagoon typically offers specials for Season Passes in the Spring and Fall. They are also known to drastically reduce the price of a season pass during Black Friday and during the Christmas holiday. Season pass holders get unlimited admission for 1 year and special offers throughout the year. Take your own food. Lagoon does allow outside food and beverages in the Park. No glass containers are allowed, alcohol is allowed but cannot be left untended in the park. BBQ grills are not allowed or available. 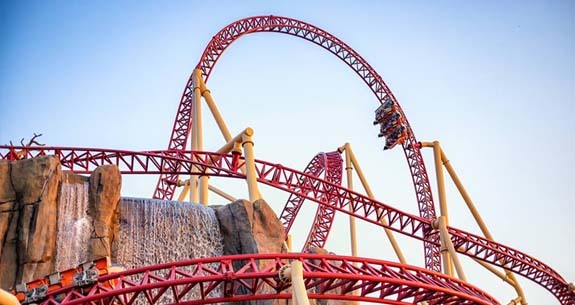 Visit www.lagoonpark.com/faqs/ for full information. Taking your own cooler is one of the easiest ways to save when visiting. As I write this (5/24/2017), this HIGHLY reviewed Igloo 60 Quart Roller Cooler is reduced in price to $24.44 via Walmart.com (will end without notice). It's available for same day free in-store pickup at most stores. 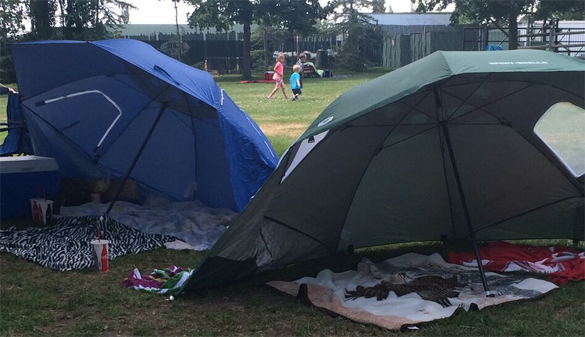 We also enjoyed setting up our Sports Brella on the lawn for shade, a meeting place and resting spot. Currently $40.81, they are also available for same day pick-up. Take a Zip bag for your cell phone. Even if you don't plan to go to Lagoon-a-Beach waterpark, there are several rides at lagoon where you may get wet. This inexpensive easy to carry item will save you the worry of a soggy phone while cooling off. Lagoon-A-Beach Waterpark: Tube Rental at Lagoon-A-Beach is $5 ($2.00 for Season Pass Holders). After returning the tube, guests will receive a coupon for a free 21oz. soft drink or bottled water. There are no available coupons for tube rental. Lagoon's Tubes are the only tubes allowed in the pool or on any of the slides, however you may use your own tube in Mooches Main Stream (the Lazy River). #9 - Follow the Lagoon Twitter page. A lot of companies giveaway passes to Lagoon and, they usually will post a giveaway announcement on Lagoon's Twitter page. #10 - Follow Lagoon on Facebook. 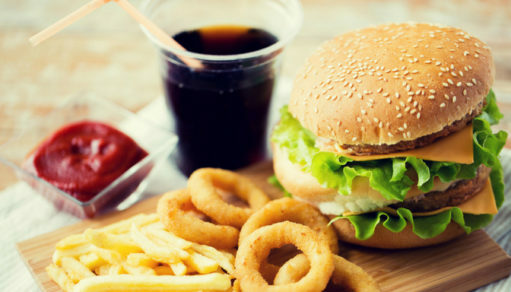 They are known to offer various coupons and some fun giveaways on Facebook. #11 - Follow Lagoon on Instagram. 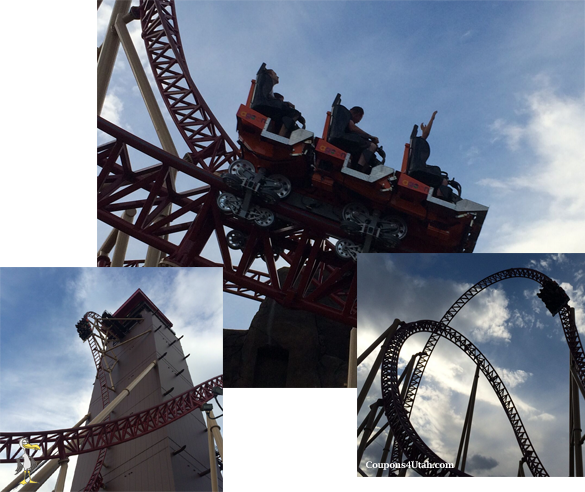 They are posting great photos of rides and are sure to have various promotions throughout the year. #12 - Join the Fun Time Lagoon email list at www.lagoonpark.com. We highly recommend you join the Fun Time Club. Members get special savings promo codes and offers throughout the entire season. These same discounts will also often show up on their Facebook page. #13 - Don't forget to check with your Employer, School or Credit Union and Local City Hall, they might have passes for you that you hadn't heard about. Many readers have reported finding them at various credit unions. You'll want to contact yours individually. Here's a few we've verified. A - America First Credit Union Every Wednesday during July, America First Credit Union members will receive a discount when paying with your America First Debit or Credit card. Full details will be coming soon. B- American Bank (Provo, Heber, Lindon) - Get passes for $42.69. Note that you must have an account at the bank and your purchase of passes must include an deposit or withdrawal. Call ahead, they are limited. #14 - Also, Farmington residents receive a $6.00 discount on a Regular Single Day Passport. You must provide proof of residency (Driver’s License or utility bill). Note that Farmington residents are required to pay the regular $10 parking fee. 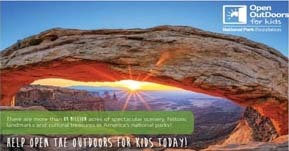 Farmington residents do not receive a discount on Season Passes. #15 - Plus, remember to watch for Bounce Back validation. a Bounce Back coupon can traditionally be used within 10 days for a $16.00 passport fee. The Bounce Back coupon is non-transferable and some date restrictions apply. This world setting roller coaster is currently a big draw at Lagoon and can boast some pretty lengthy lines. If the line starts at the Catapult, plan on about a 40 to 50 minute wait. There is a wheelchair accessible line at the bottom of the ramp on the right near the beginning of the ride. The Singles line: There is also a singles line off to the left that starts nearly at the ride entrance. While the line looks to be much shorter, I'd suggest caution when going through this line. Each person in the single line must wait until just one seat is open in a row. Each row seats 4 and there are only 12 in a car, so, you are basically waiting for groups of 3. You won't be allowed on the ride until an empty seat comes up. That can be a significantly longer wait than the regular line. 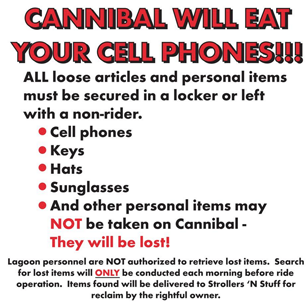 Your Cell Phone: Lagoon will HIGHLY recommend you leave all loose articles in a locker just before the ramp to the ride. There's also a second chance to leave them in unlocked tubs that are manned by Lagoon employees. If you don't mind leaving your phone in the unlocked tubs, you'll have a much shorter walk to pick them back up. I would not ignore this warning. The lap bar is actually positioned right on your front pocket and depending on how deep your pockets are, it can squeeze your phone up and then out (yes, I did put this to the test with a sunscreen I keep in my pocket, IT WILL). A Lagoon employee told me they pick up about 100 phones each morning. They will not retrieve any lost articles for you that day. You'll have to wait until the next day, then pick it up in the lost a found. Kids 2 and under can enter the park and Lagoon-a-Beach free. However, in order to ride on the rides a passport is required. You can purchase individual ride tickets for 2 for $1.00. The ticket requirement for rides are 4 -10 tickets per ride. Lagoon does allow outside food and drinks in the park. Tax is charged on all admission passes. Parking - Parking at the park is $10.00. There are no discounts or Lagoon Parking coupons available for parking, however UTA does have a Union Park Station stop. If you take UTA route 455, 470 or the FrontRunner to Farmington Station the shuttle to Lagoon is free, otherwise it's $1.25 each way. Complete information with prices, times and maps can be found on UTA.com. If you find any others, please let us and our readers know by leaving a comment. Thanks! Yep.. I gotta say it. "Have Fun!" 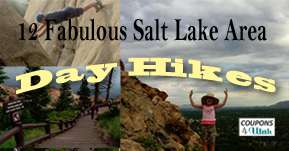 Want more news and updates about activities and events going on in Utah? We invite you to join our Facebook Group. Note that Coupons4Utah is not affiliated with Lagoon. Specific questions about the park should be inquired directly from the Lagoon website (www.lagoonpark.com) or call 801-451-8000. This post is updated from it's original posting on April 12, 2009.